Guess what I found in my cupboard while looking for something totally different and boring? 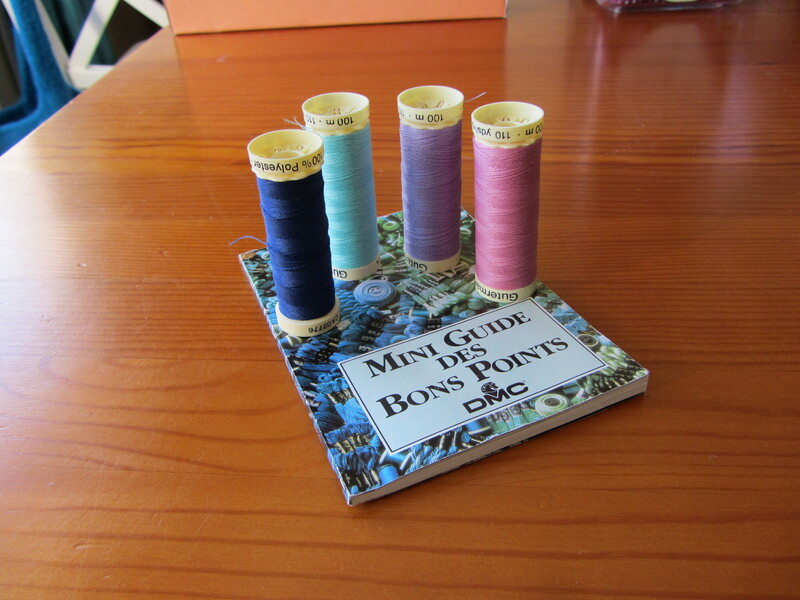 Some lovely sewing thread and a booklet about embroidery stitches. Wasn’t it enough to brighten up my day?